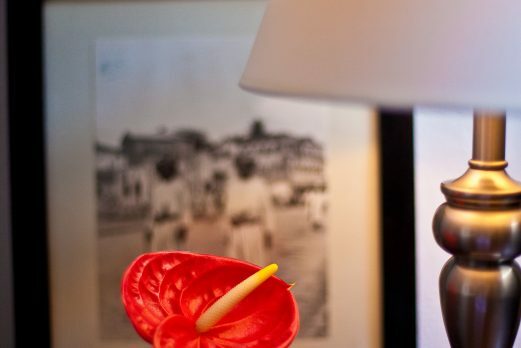 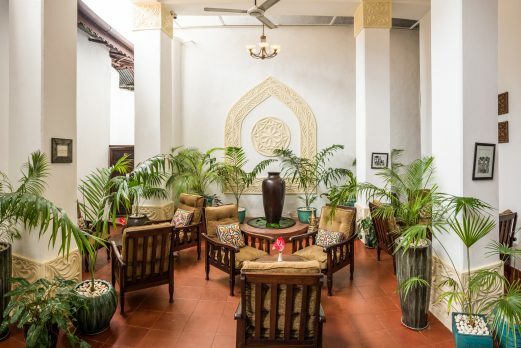 Luxury boutique hotel convenient for exploring the centre of Stone Town. 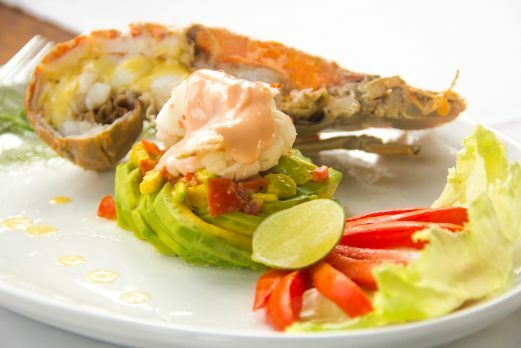 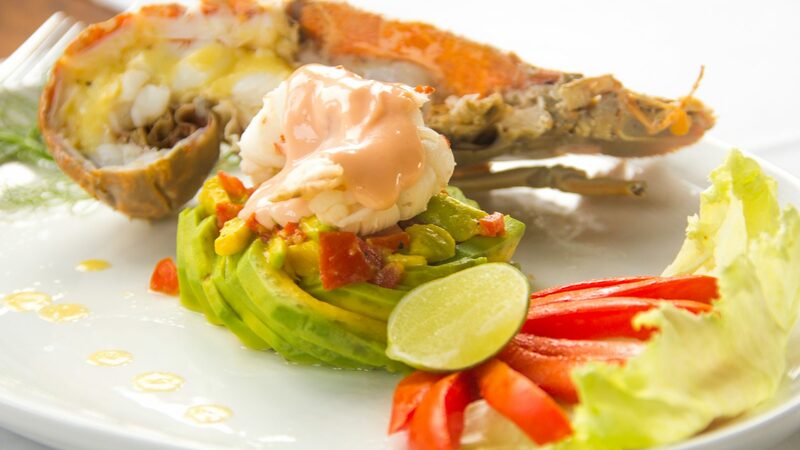 A great option for those seeking an authentic hotel catering for modern needs. 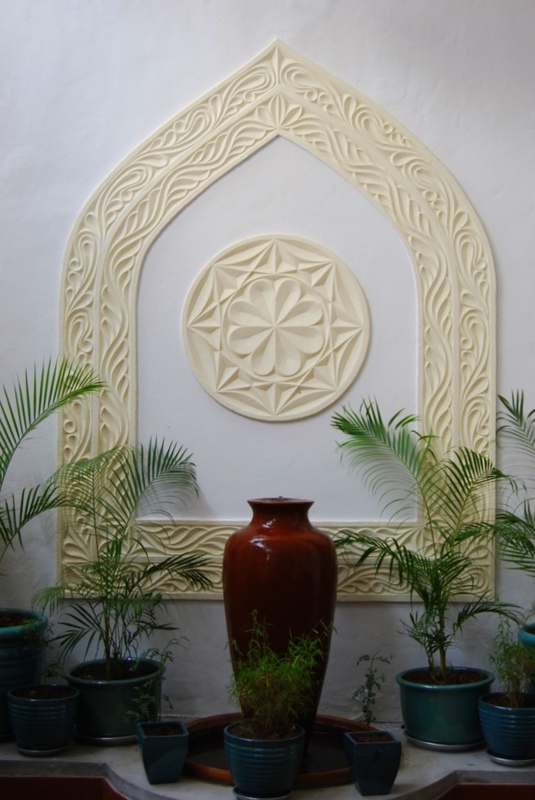 Kisiwa House was constructed in 1840 as was one of the first buildings in Stonetown. 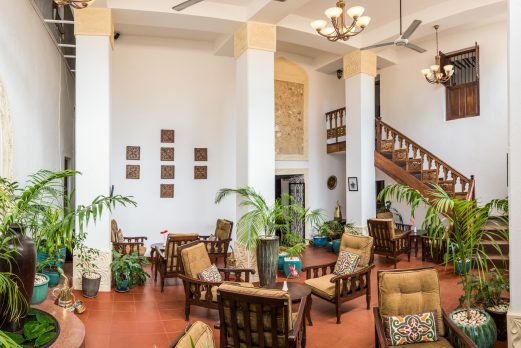 It was built during the reign of the greatest 19th-century sultan of Oman, Said ibn Sultan, who made Zanzibar his main place of residence in 1837. 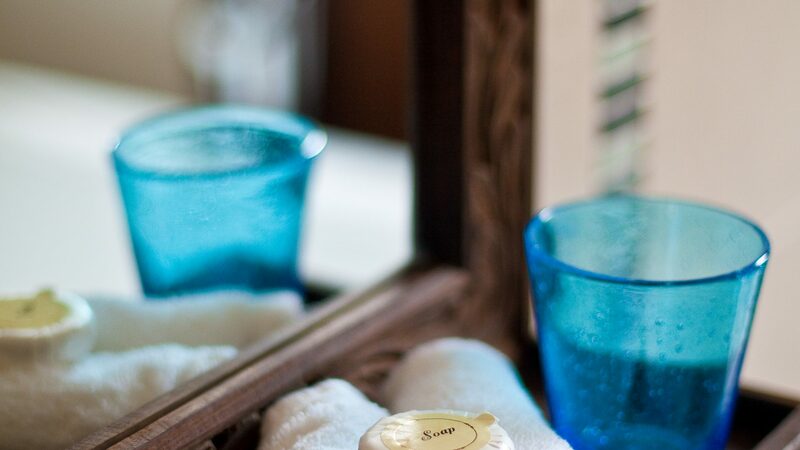 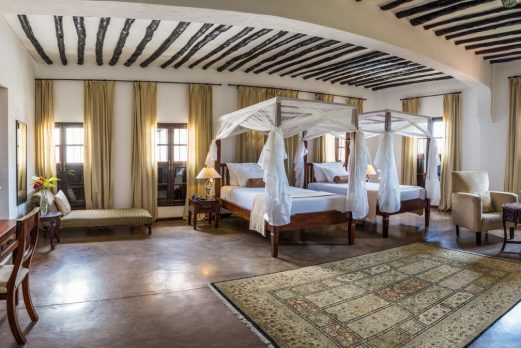 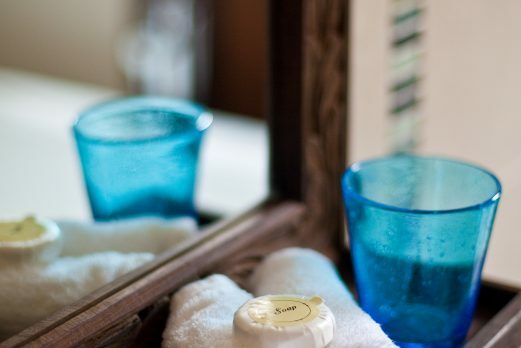 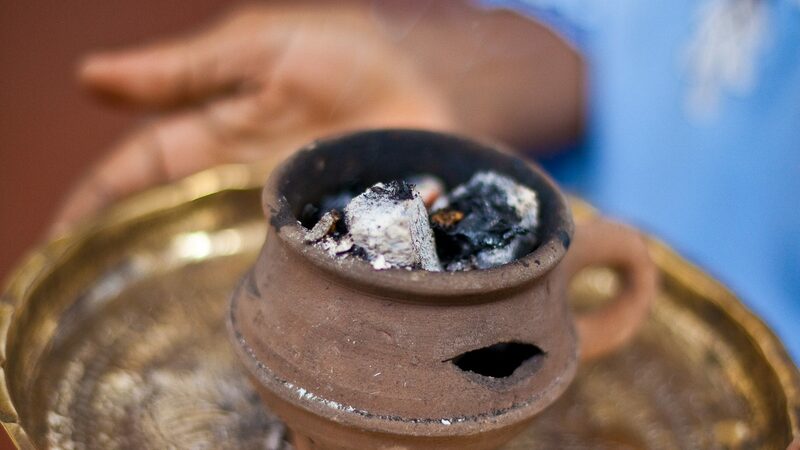 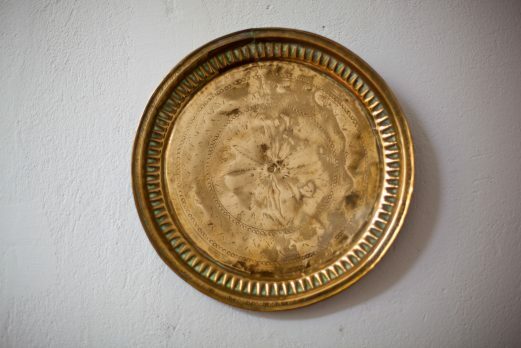 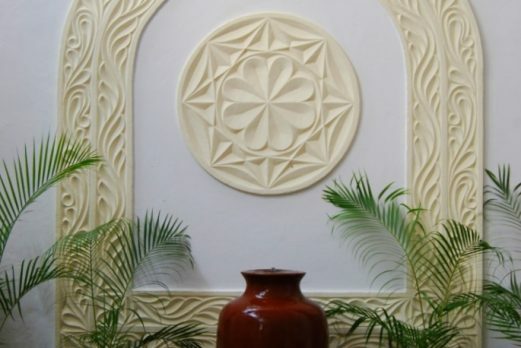 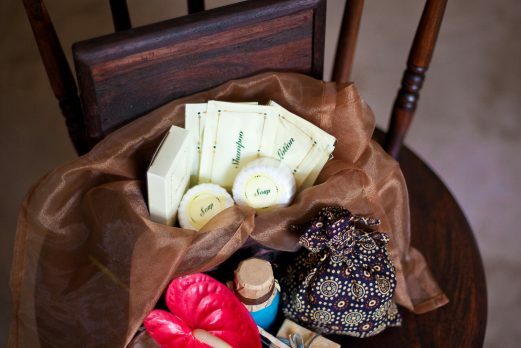 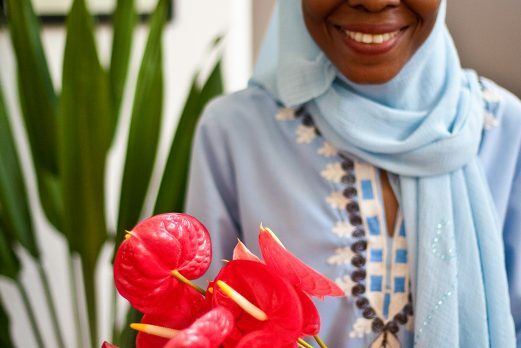 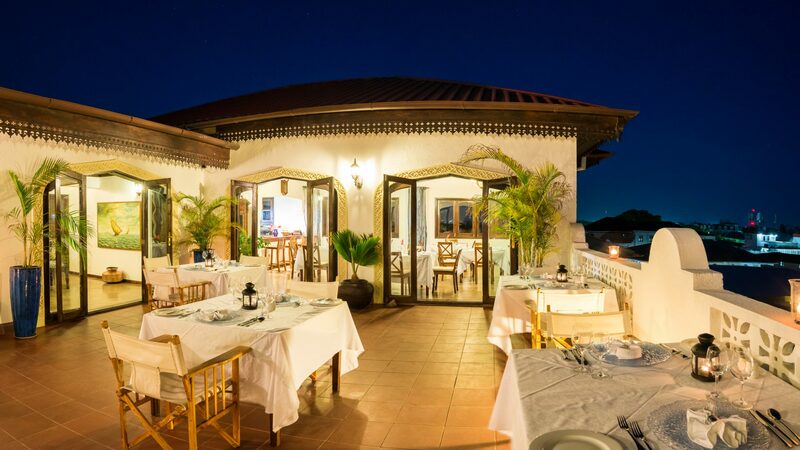 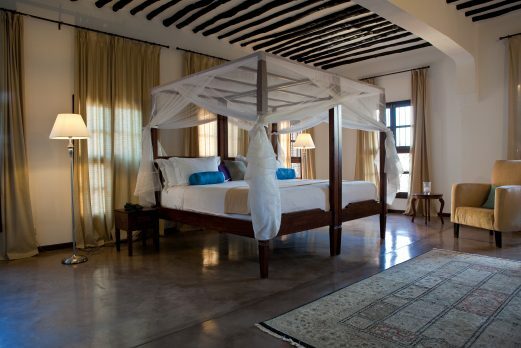 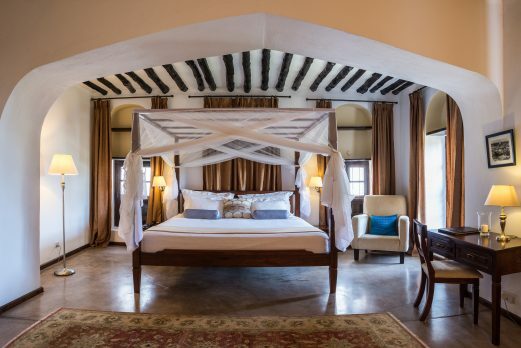 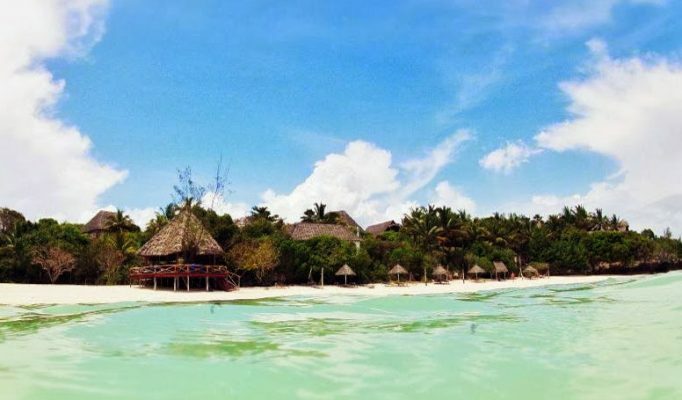 Indulge in the immaculate comfort Kisiwa House has to offer, set in a fresh Swahili style. 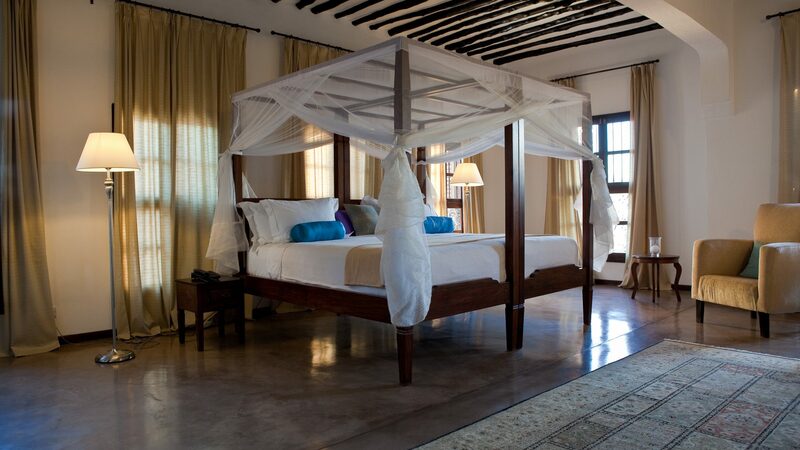 The rooms are both luxurious and spacious rooms and offer great value for money. 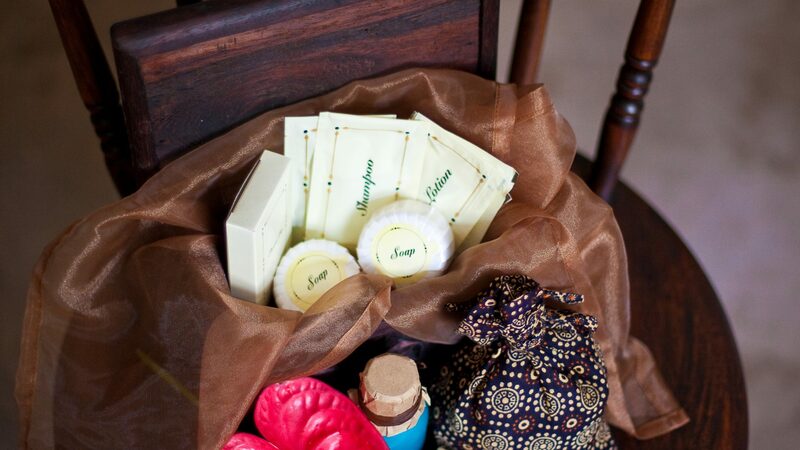 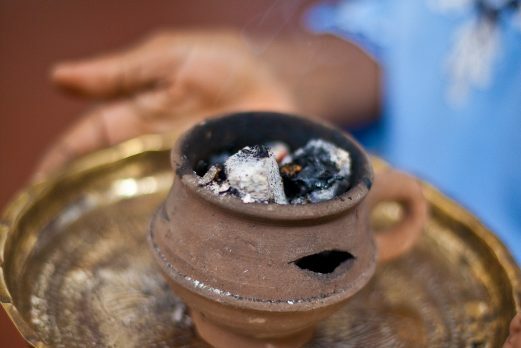 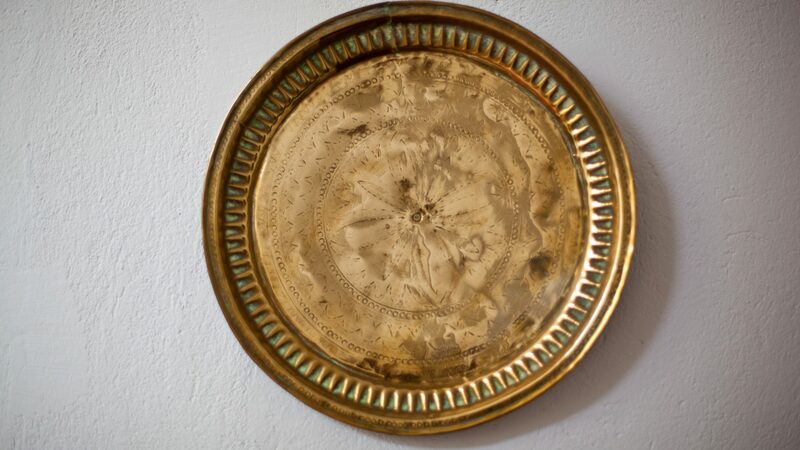 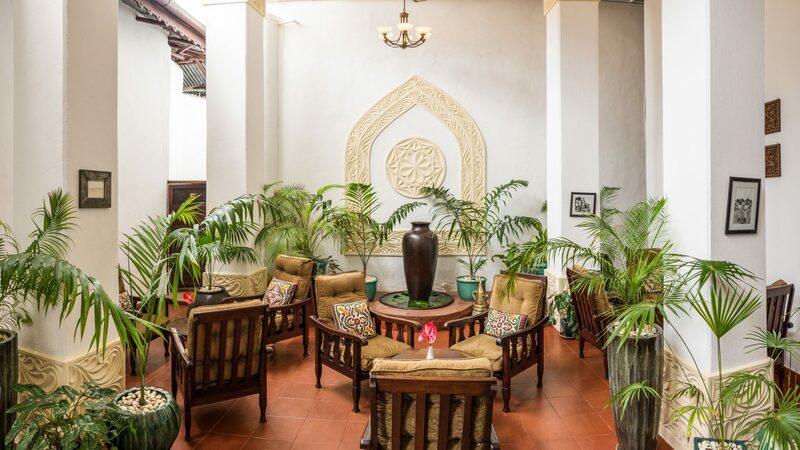 The hotel is centrally located on side street off Kenyatta Road in the Shangani district of Stone Town. 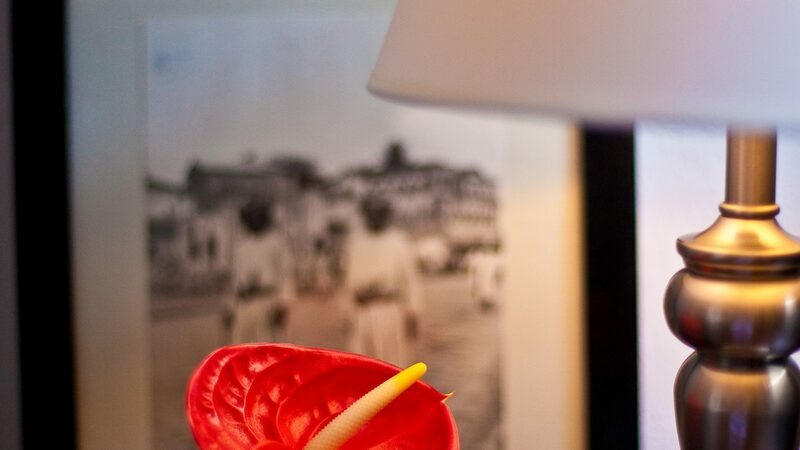 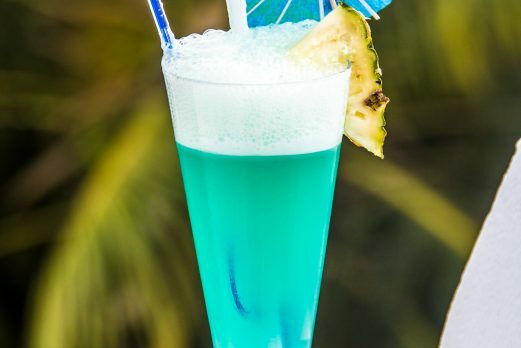 The airport is a 10-minute drive away. 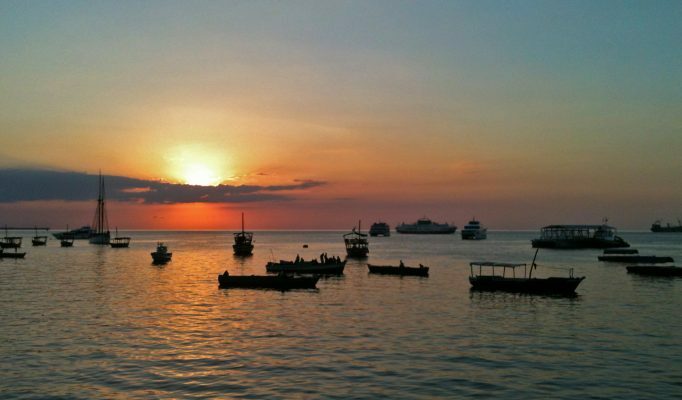 It’s a 10-minute walk if you are arriving by boat. 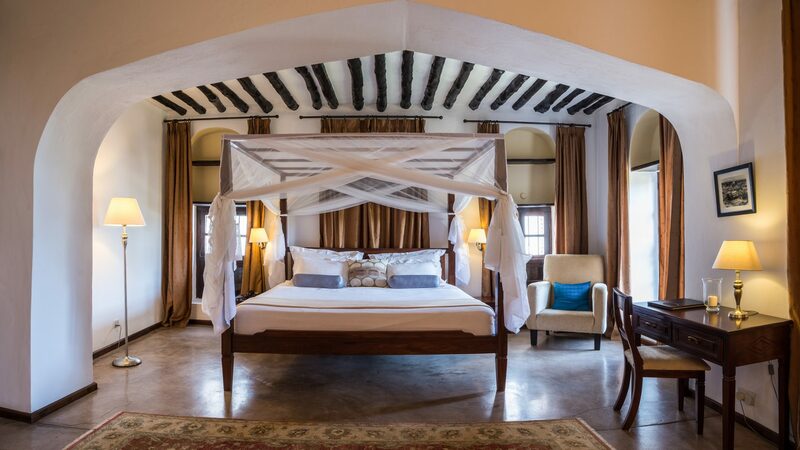 Room types vary from Burdani deluxe rooms, Malkia Junior suites or Sulaima Senior suites. 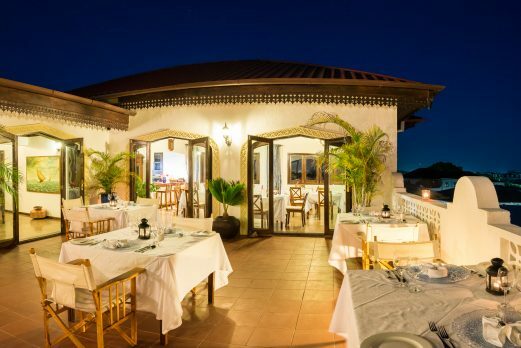 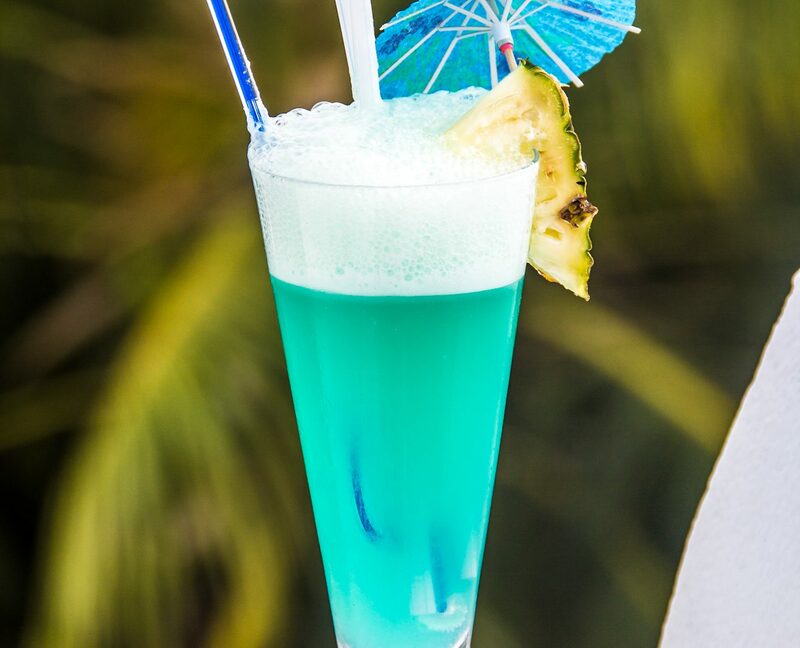 Darini is a unique yet distinctive restaurant featuring both traditional and continental specialties inspired by the island’s aromatic spices and flavours, revealing a fascinating cuisine. 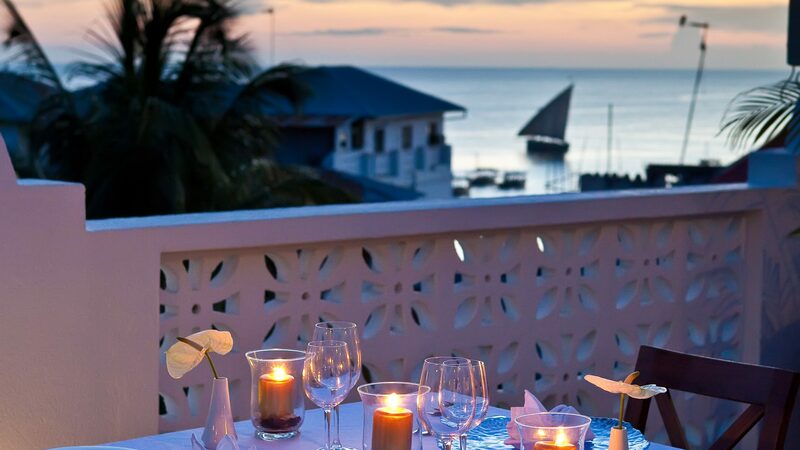 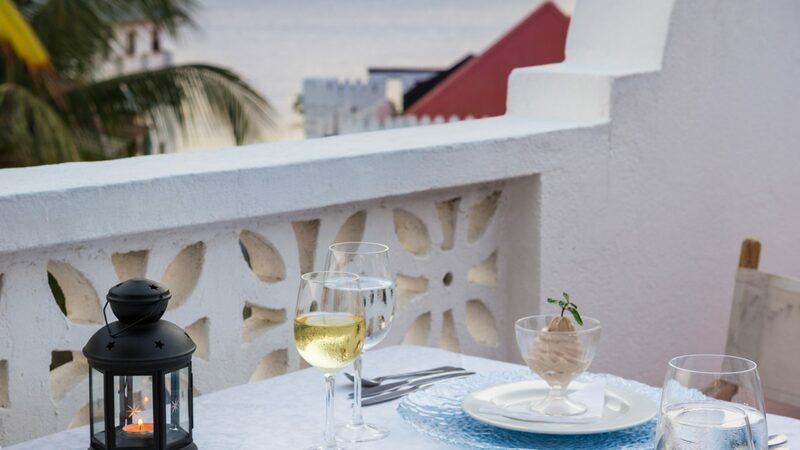 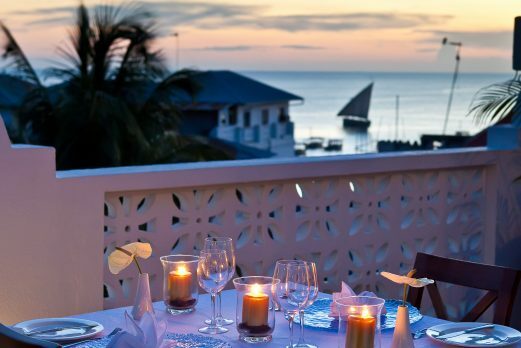 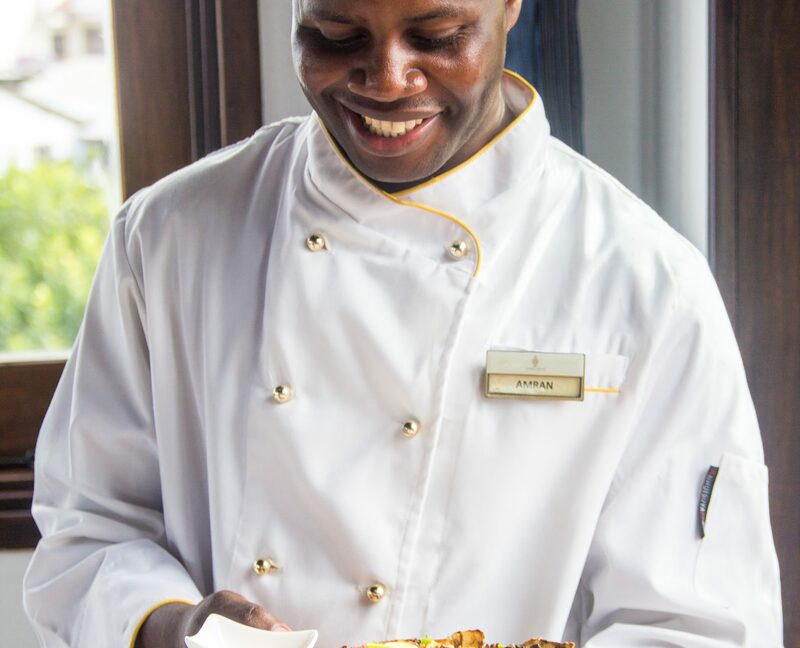 Tantalize your palate with our Chef’s true Zanzibar Delights while enjoying a breathtaking view of Stone Town and the Indian Ocean. 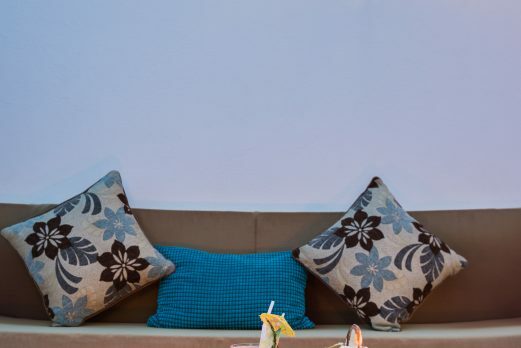 The Courtyard Lounge is a hidden retreat in a perfect setting for those just wanting to unwind. 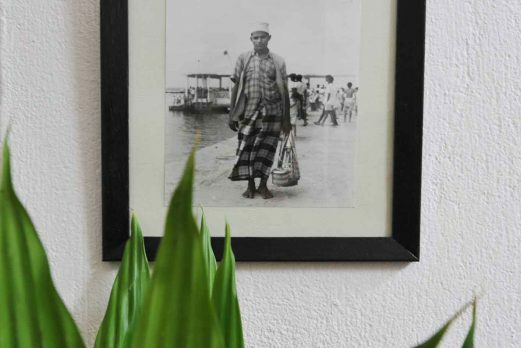 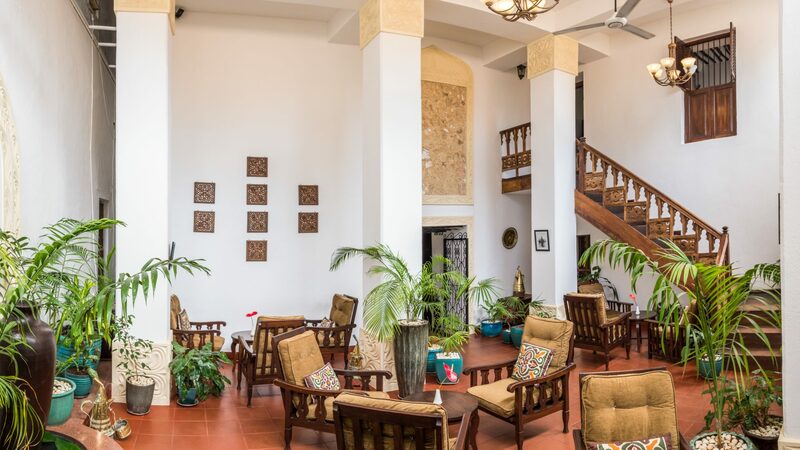 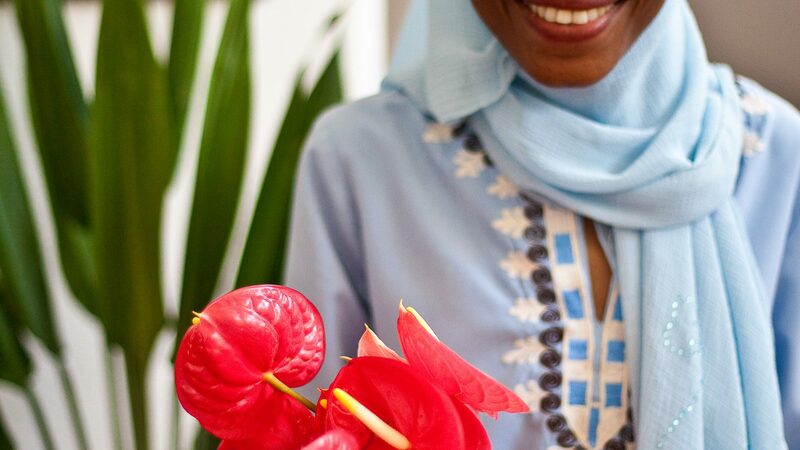 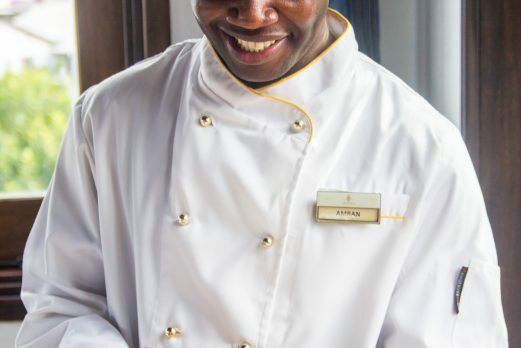 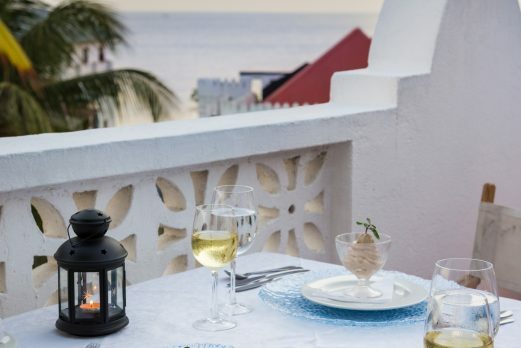 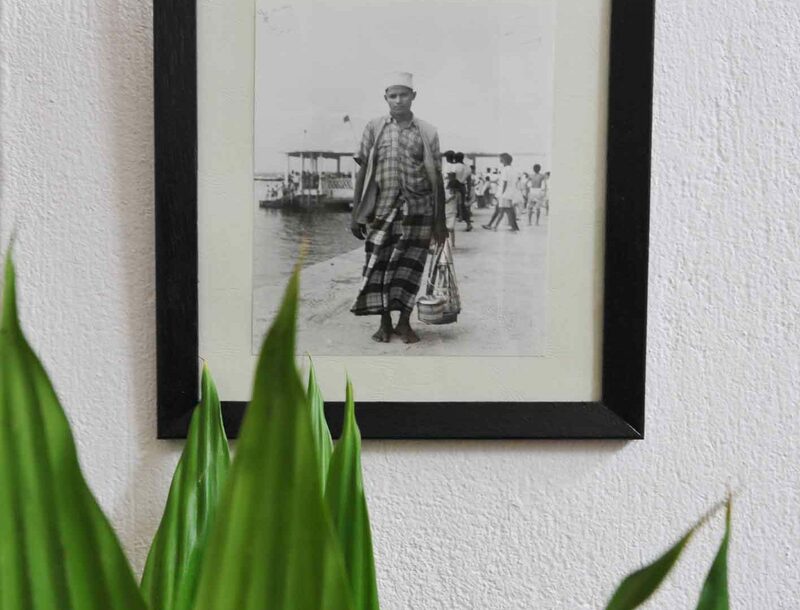 Where you will be able to linger over a freshly brewed coffee and indulge in the delights of a traditional Zanzibar tea, accompanied by a selection of freshly baked pastries in Stone Town’s first Tea Lounge.